Just imagine the time and money you will save, not to mention the reduced stress of having all of these tips right at your fingertips. 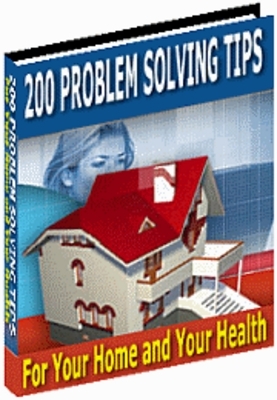 And you can own this collection of problem solving tips for only 9.97 if you order today! The Definitive Guide To Becoming An Ebay Power Seller!